The Smart Compose is available as an experimental feature for Gmail and allows users to compose mail from scratch by predicting entire sentences which the user might type. 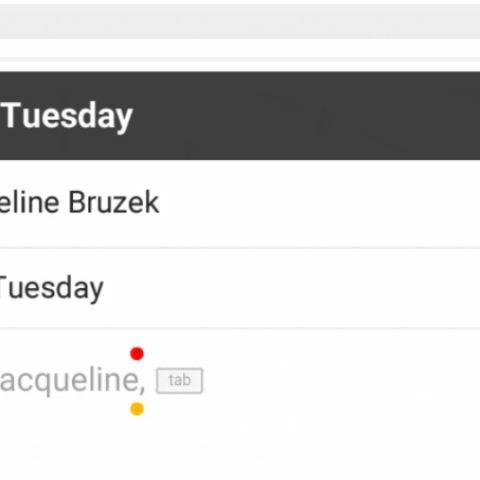 Google recently announced a new Smart Compose feature for Gmail. 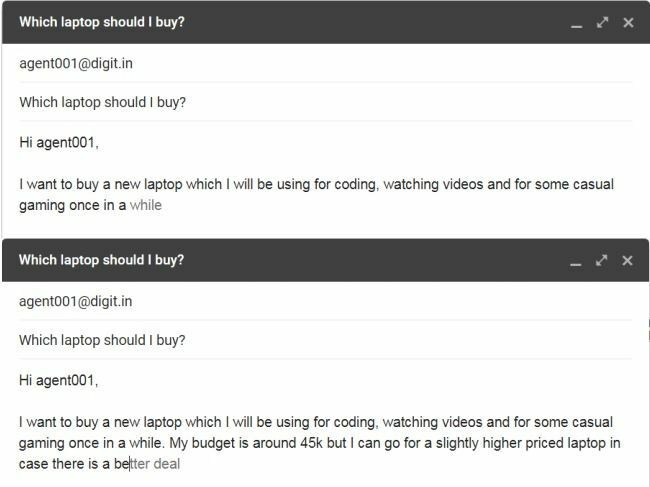 It leverages Artificial Intelligence (AI) to analyze what the user is writing and suggests auto-completion of sentences depending on what the context is. The feature was demoed at the event and seemed pretty fluid and capable of understanding what the user is trying to state and then auto-suggesting sentences to make it easier and faster for the user to draft the email. Google said that this new option will be available over the next few weeks for standard users and true to the promise, it is. Users who have the new Gmail with new material design and features enabled, can now use the Smart Compose option. The Smart Compose option can be enabled by clicking on the settings cog on the upper-right corner. There is an “enable experimental access,” panel here, which needs to be enabled and the feature will be implemented for the user after they click on the save changes option at the bottom of the page. After this, the Smart Compose option will suggest sentences to complete their email whenever they compose and pressing tab appends the suggestion to the sentence. The suggestions are displayed in a light shade in the background and as it’s in the experimental phase, it is available only in English. We used it and it was quite underwhelming as compared to the demonstration given by Google at the I/O 2018. It is less intuitive and is capable of correctly predicting only words as of now. It could get better as it makes use of AI and learns the user’s writing style and habits over time. Google warns that the “Smart Compose is not designed to provide answers and may not always predict factually correct information.” Alongside the Smart Compose feature, the company announced a bunch of new features for its other services as well. One of the most interesting demo was of the capability of the Google Assistant, which will be able to call a local service to place an order or book an appointment for the user via the Google Duplex feature. This capability was also demonstrated where the smart assistant booked a hair salon appointment for the user and was capable of properly using pauses, changing the tone and pitch of the voice. Google also announced that the smart assistant will also be updated with seven new voices, including one from the American singer, songwriter and actor, John Legend. You can read our roundup of everything Google announced on the first day of its I/O event here and read in-depth about the new Google Assistant upgrades here. How To Download Google Map offline for Whole Maharashtra?